Since 1988, two archaeological teams have worked separately in the ancient city. The first, headed by Z. Ma‘oz, concentrated on the exposure of the Sanctuary of Pan. This work was terminated in 1994 and the remains exposed were preserved, partly restored, and opened to the public. 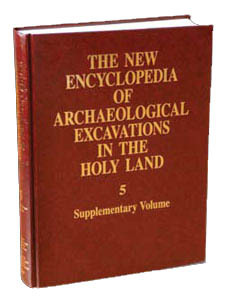 The second team, under the direction of V. Tzaferis, unearthed large parts of the Roman palace and succeeded in locating the city’s cardo maximus. This work was halted in 2000 and the palace remains are now accessible to visitors via newly constructed paths and staircases.